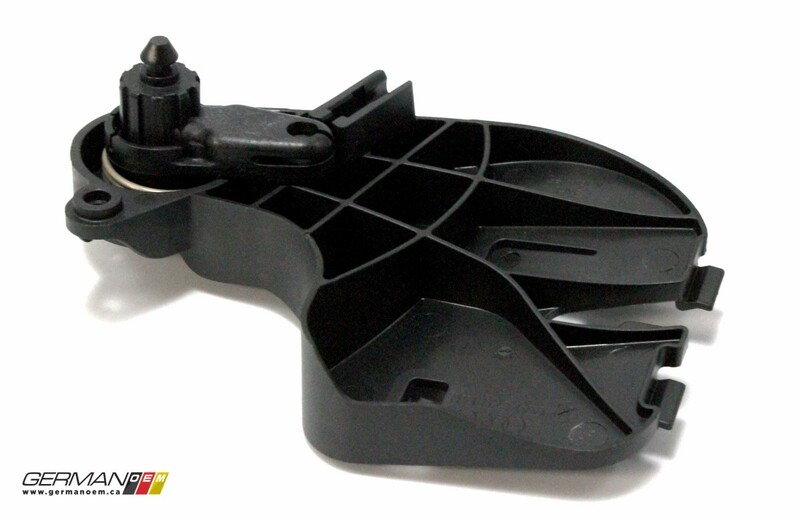 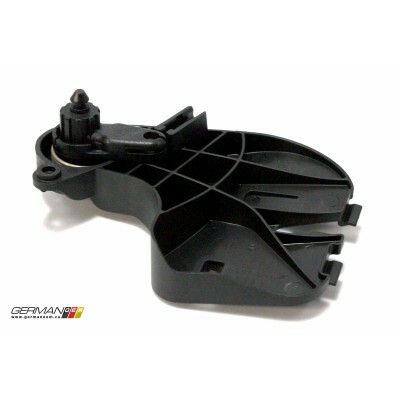 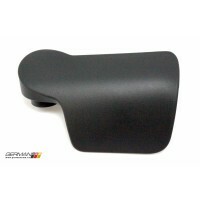 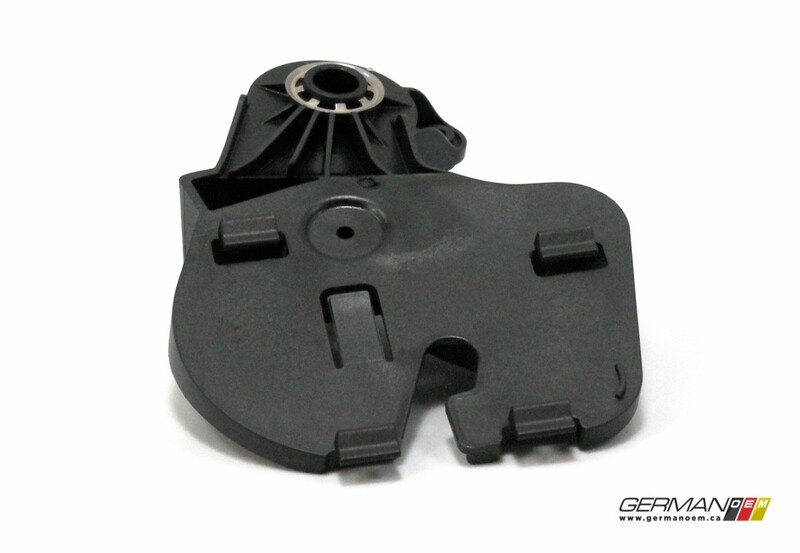 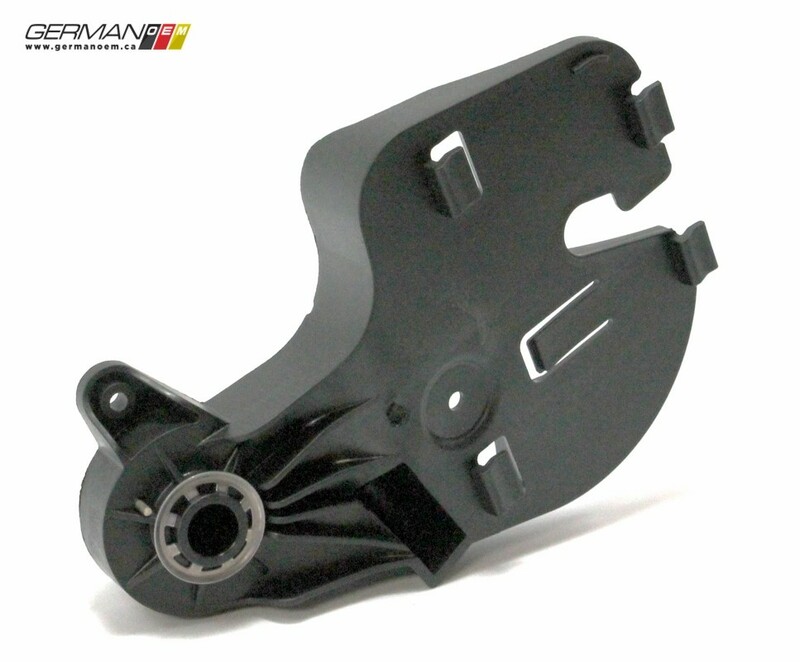 This OEM black plastic hood release lever bracket is what the hood release lever secures to. 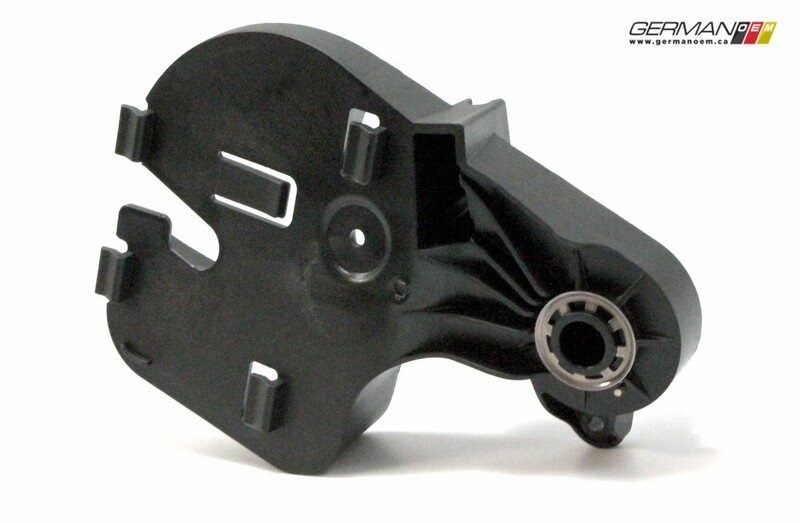 The lever itself is known to break, and often damages the bracket in the process. 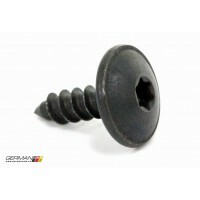 Links to the lever and the single 5x16mm screw used to mount the bracket to the vehicle can be found below.